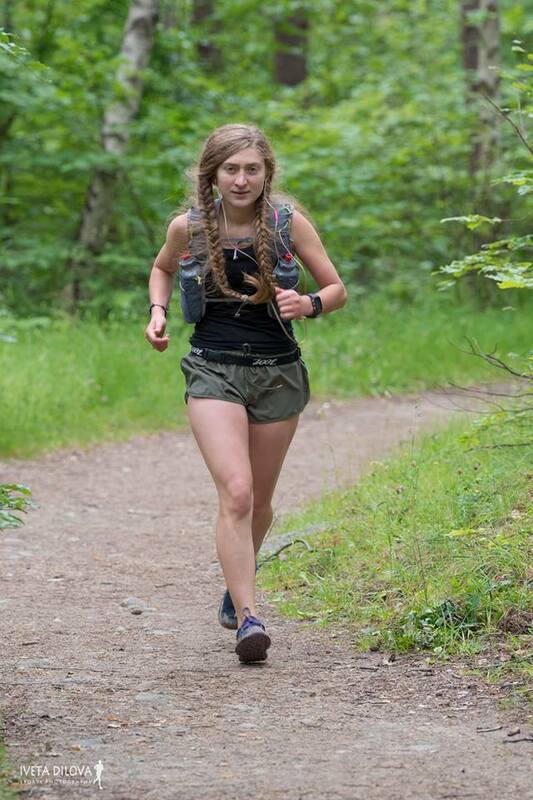 Ralitsa Angelova managed to finish her first ultra marathon this weekend, the majestic Vitosha 100. Her story walks us through fun and happiness to pain and amazement. 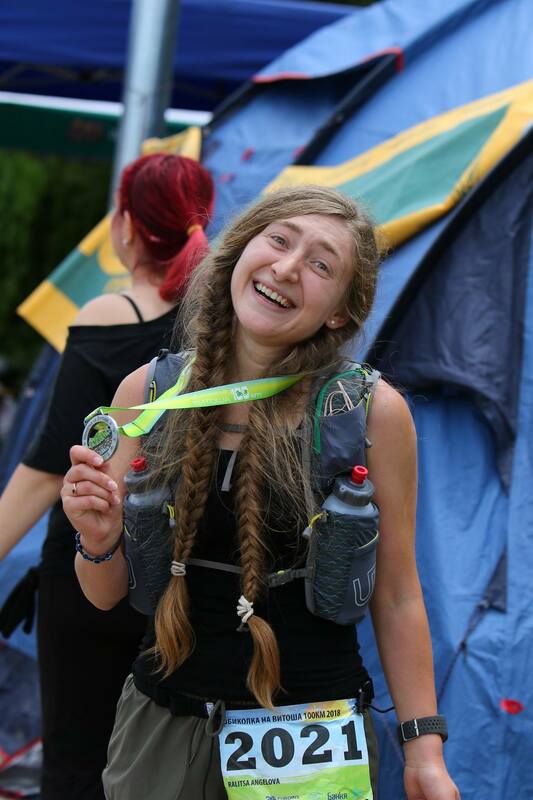 We also chat about our recent participation in Transylvania 100k race in Romania.